Art and Intuition brought together at their finest! Joyce Huntington faced a near-death bout with polio. No longer able to perform her love of dance, her creative spirit found new expression in painting. And while doing so, she tapped into her intuition! Always passionate about color, light and shadow, she collaborates with her husband Gerald by illustrating the children's books that he writes. 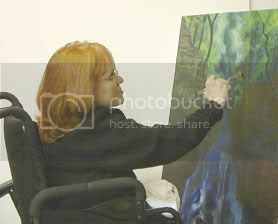 Joyce prefers to paint with oils and loves doing large format pieces. 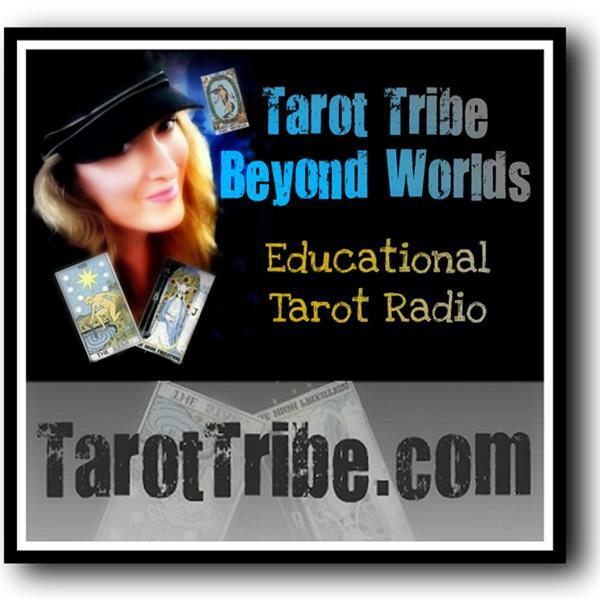 Dawn & Donnaleigh will be providing free live readings the second part of the show, call-in number is (646) 200-0765, or join us in the chat!